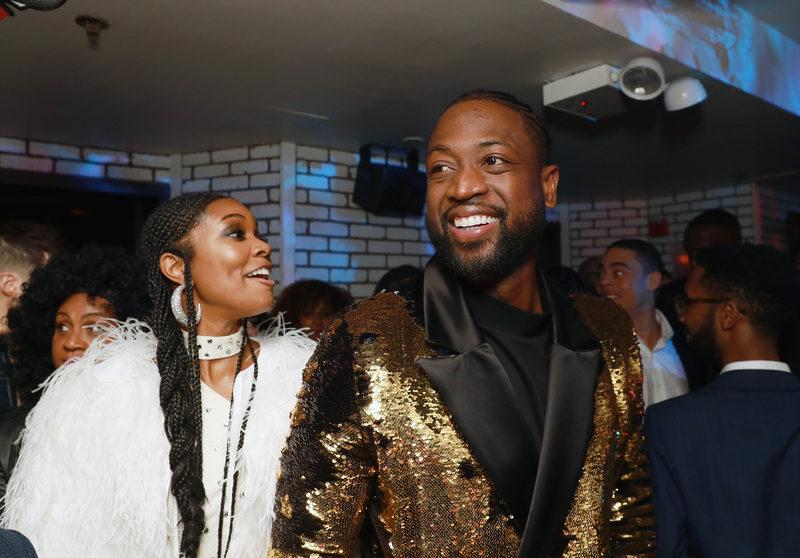 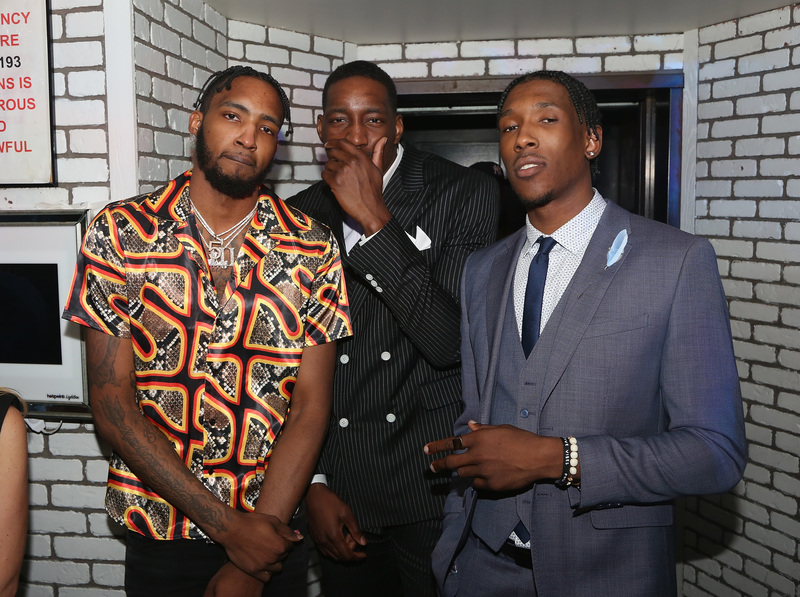 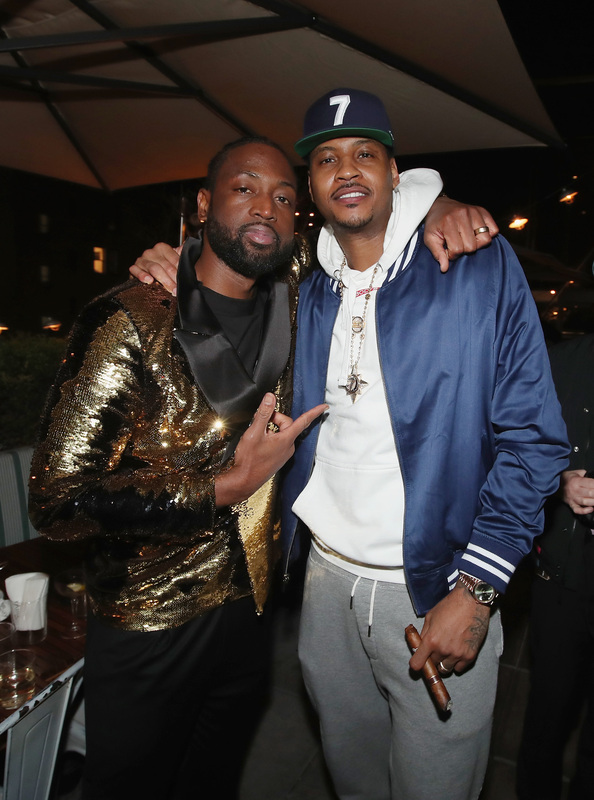 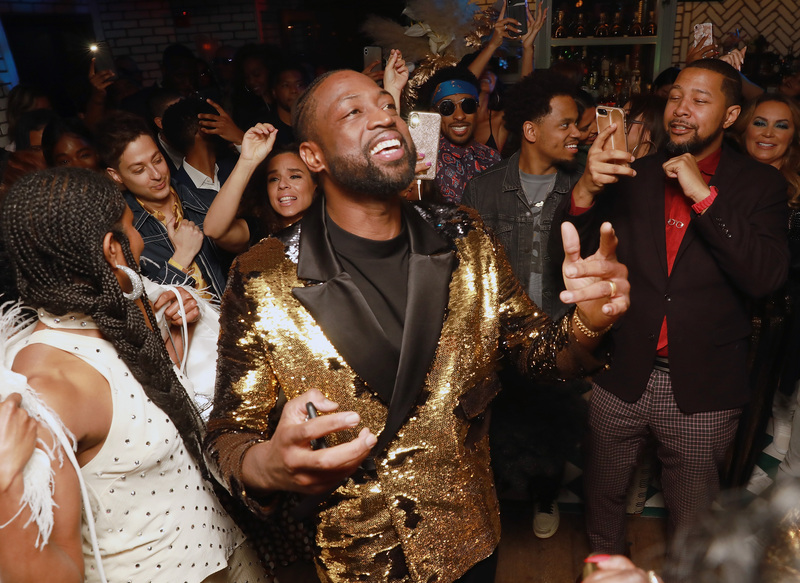 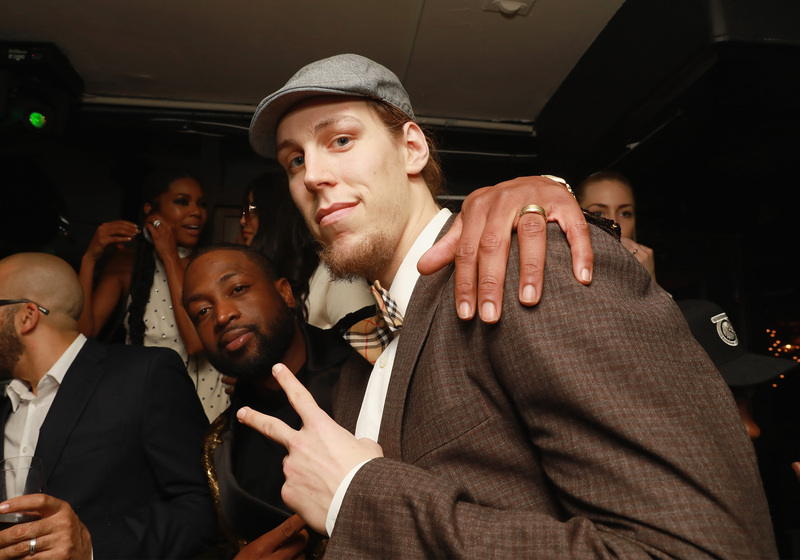 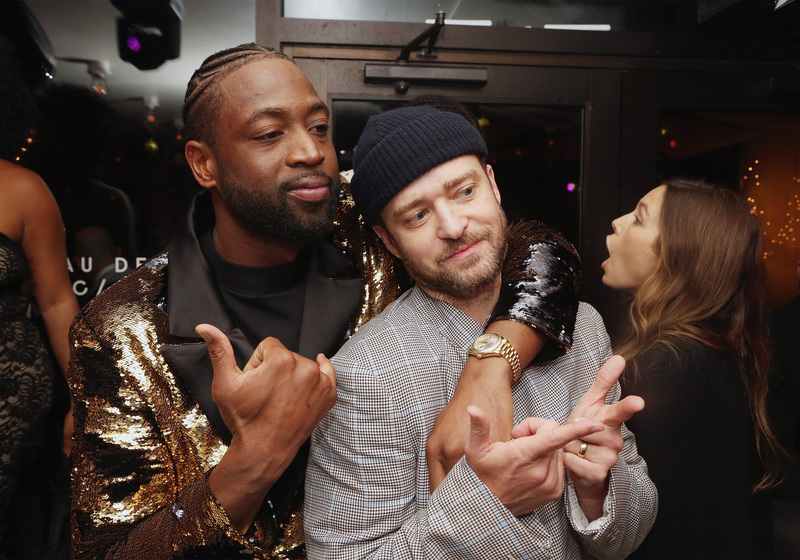 NBA star Dwyane Wade ended his 16-year career on Wednesday and hosted his friends to a retirement party in New York City. 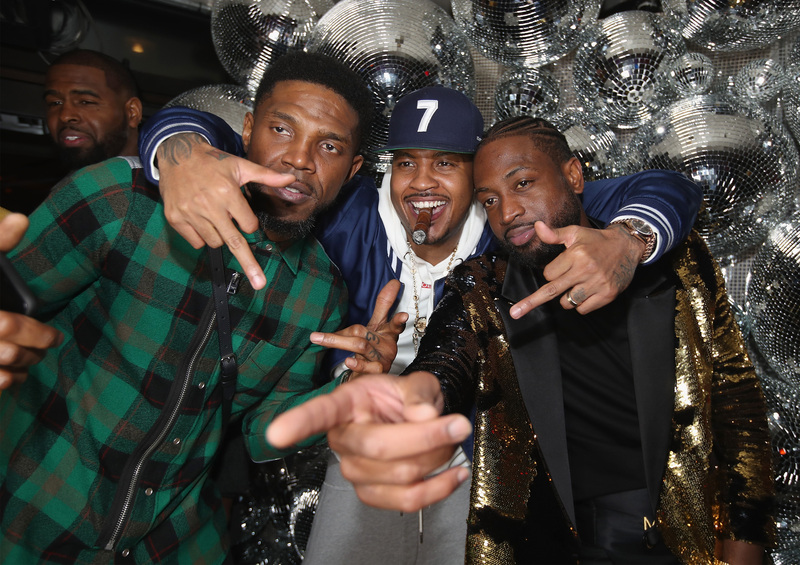 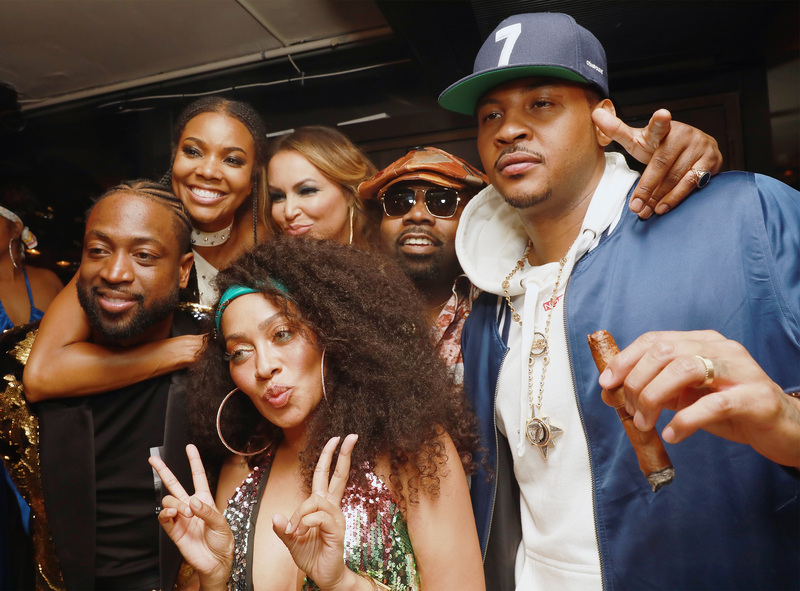 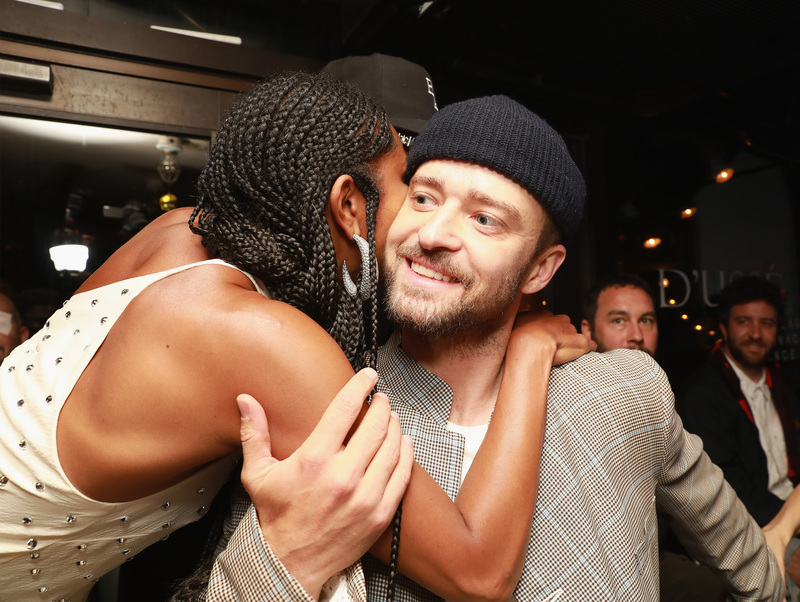 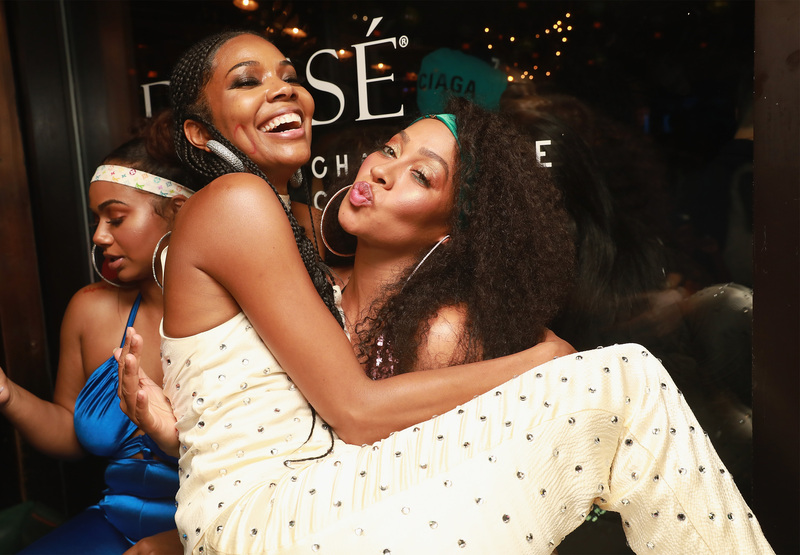 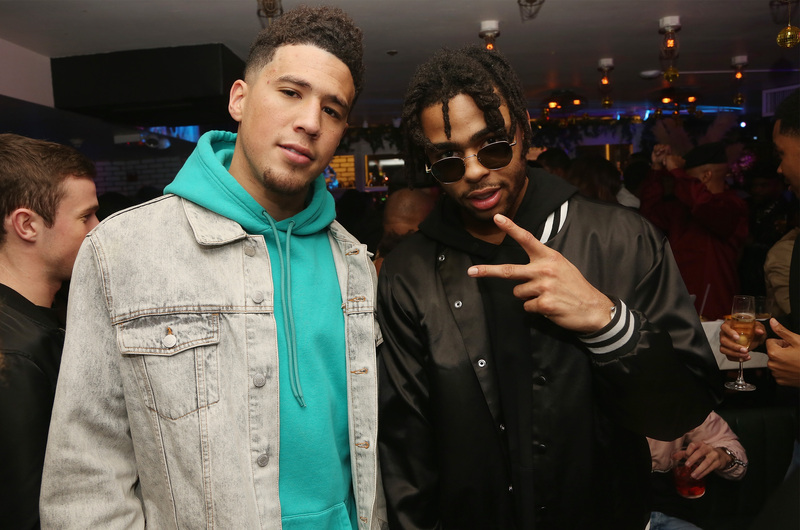 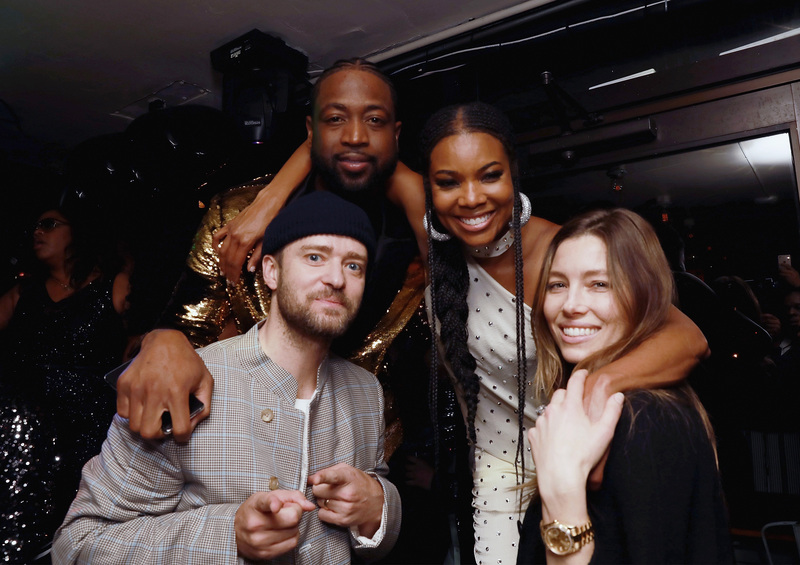 Lala, Carmelo Anthony, Justin Timberlake, and of course, his wife, Gabrielle Union Wade, were among those in attendance. 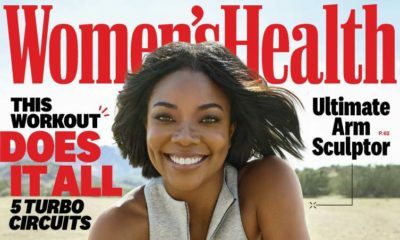 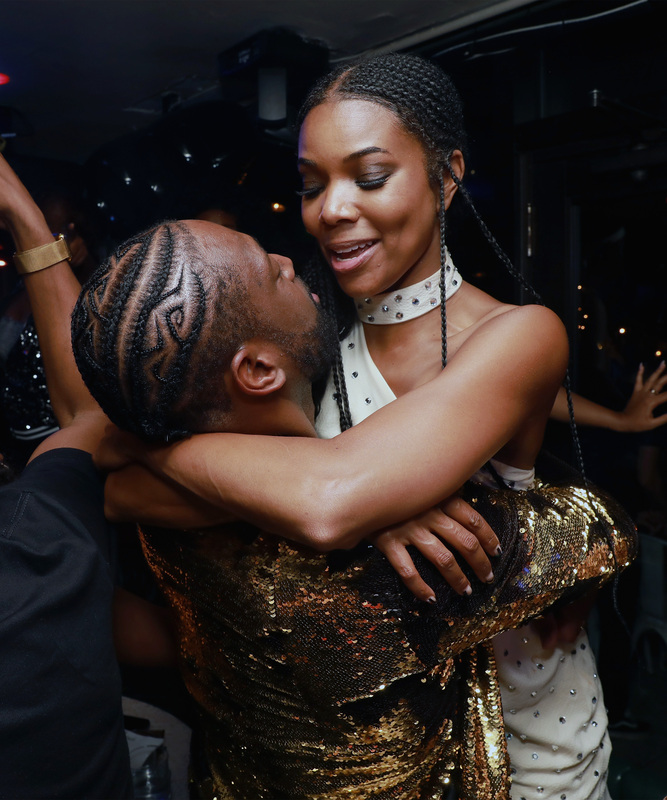 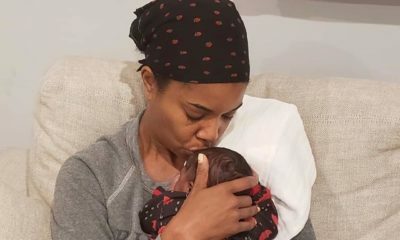 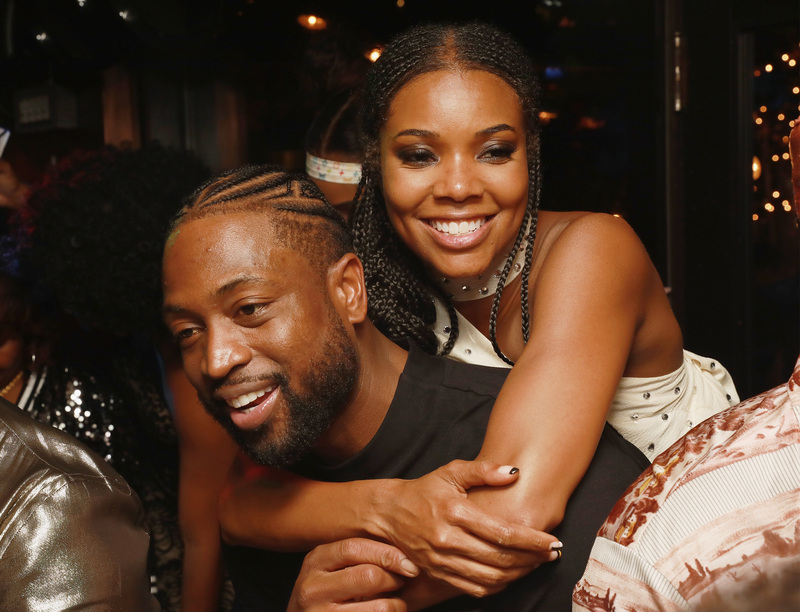 Dwyane Wade reveals the Name of his Daughter with Gabrielle Union – Kaavia James Union Wade!